Weathers Honda Sales offers new models from Honda. 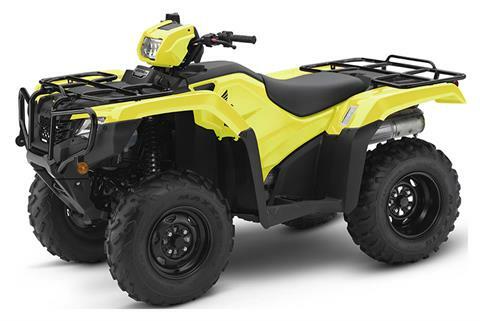 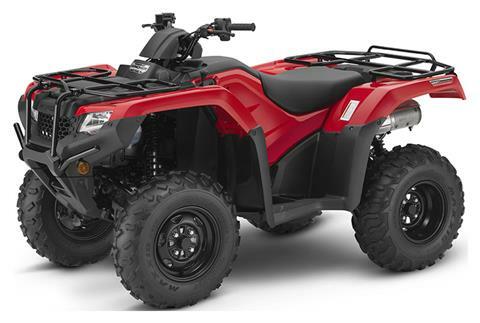 Let our experienced sales staff help you choose the new ATV, scooter, utility vehicle or motorcycle you've been looking for. 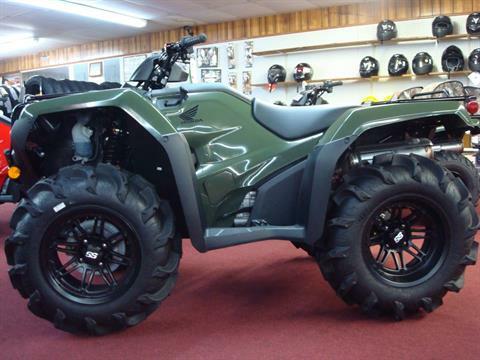 We also make it easy for you to apply for financing right from our site. 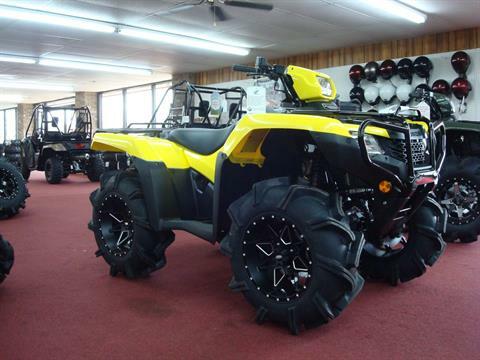 2019 TRX500FM1 FOREMAN WITH 28" HIGHLIFTER OUTLAW 3 TIRES ON 14" ITP WHEELS!! 2019 HONDA TRX500FM6 RUBICON WITH MANUAL SHIFT AND POWER STEERING! 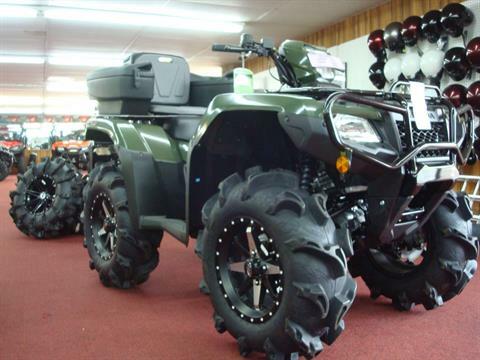 30" MAYHEMS ON 14" ITP WHEELS! 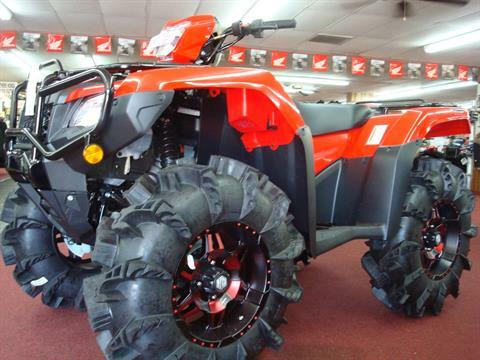 2019 HONDA TRX420FM1 RANCHER 4X4 WITH 28" MAYHEM TIRES ON 14" WHEELS! 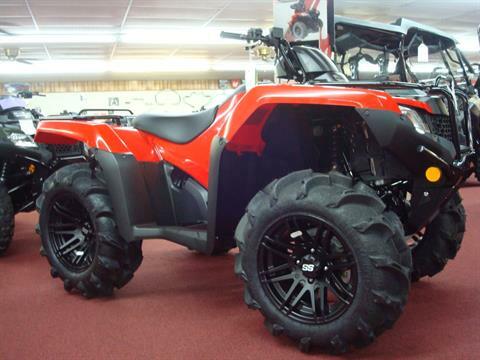 2019 HONDA TRX420TM1 RANCHER WITH 27" ITP MAYHEMS ON 14" WHEELS! 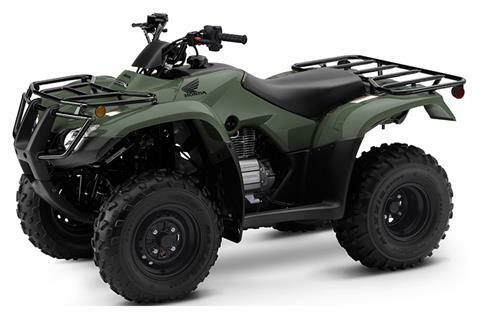 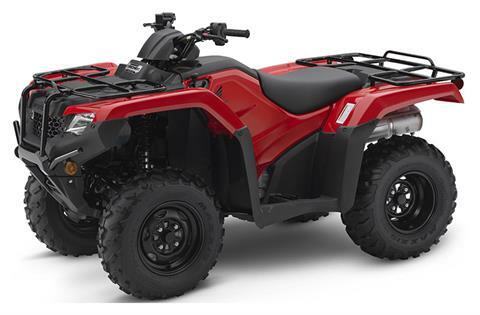 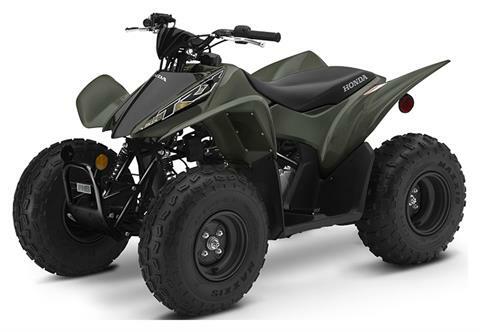 2019 Honda TRX420FA5 Rancher with DCT (dual clutch transmission) automatic or electric shift and independent rear suspension!